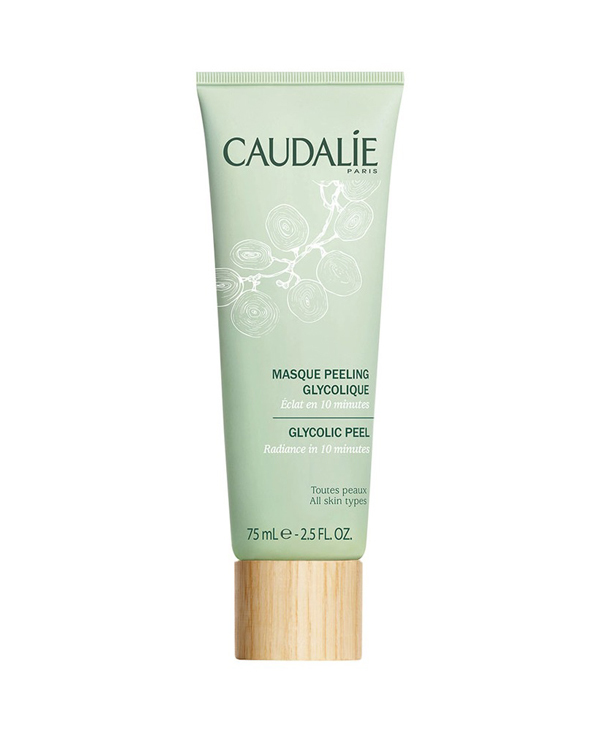 The “Instant Detox Mask” by Caudalie comes in a green squeeze-tube with a wooden screw-on cap. 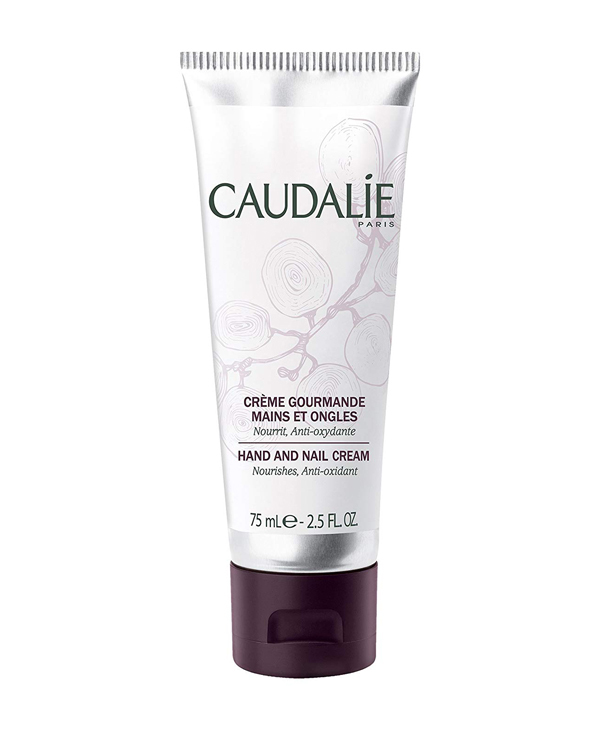 Additionally, the tube has a white grape design on it. The brand and product information are printed in dark green and white on the container. This product has a thick texture. 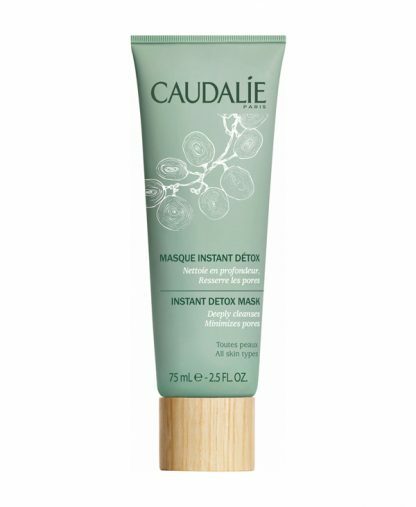 The “Instant Detox Mask” has a faint earthy smell. 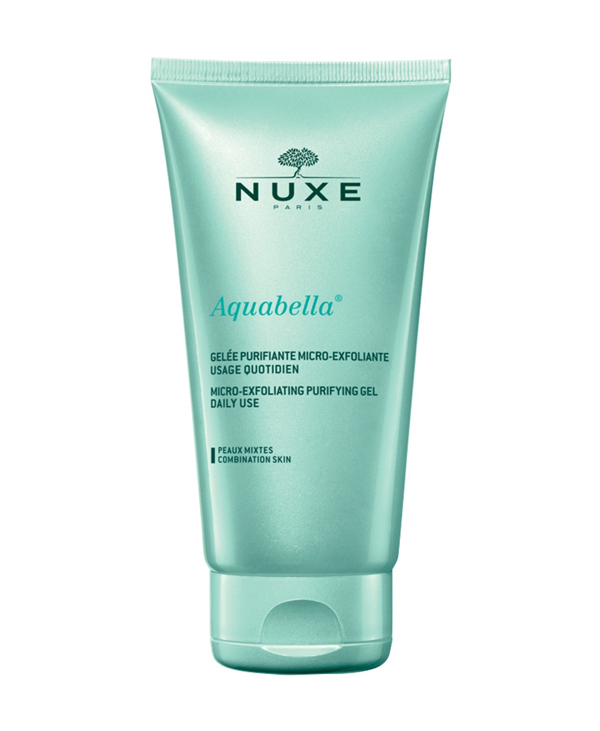 Apply an even and thin layer of the mask to your clean make-up free face while avoiding the contour of the eyes. Leave the mask in for around 10 minutes and rinse off thoroughly with water. 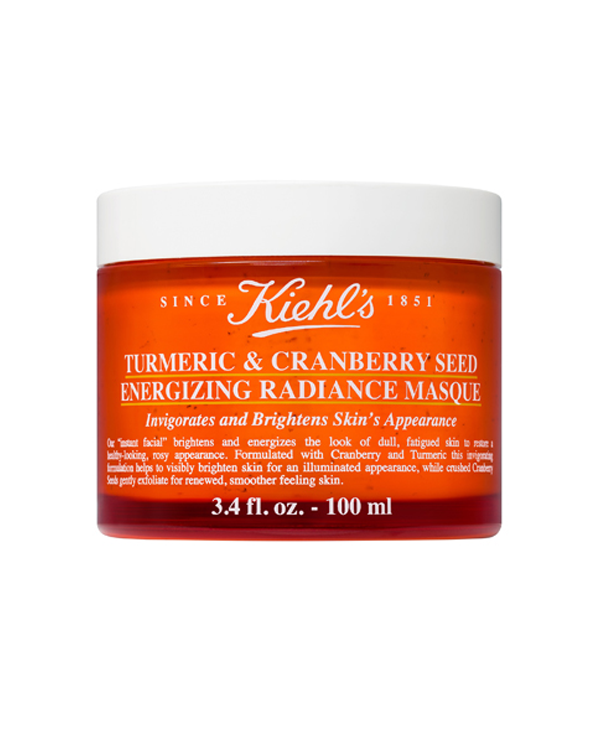 You can use this mask day or night. 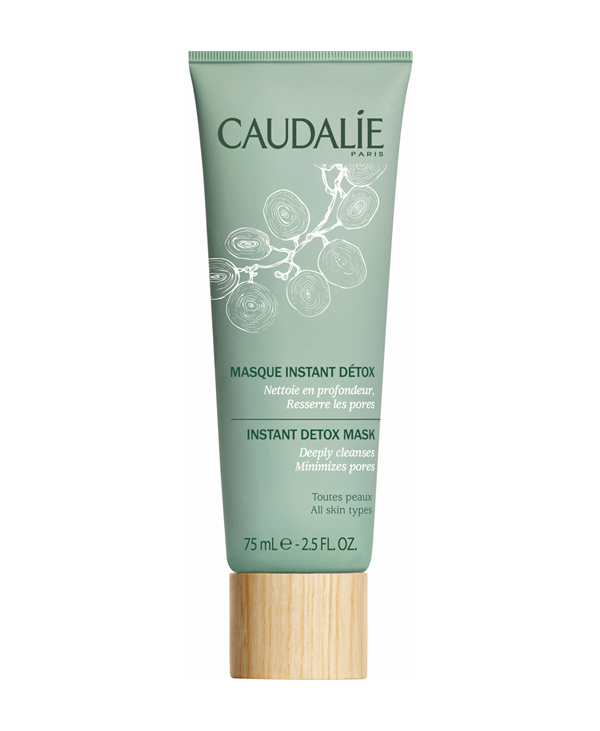 Caudalie recommends using the mask twice per week for optimal effect. We tested this mask twice a week for two weeks. We noticed that the mask was easy to apply using our fingers. In fact, it glides on the face smoothly. 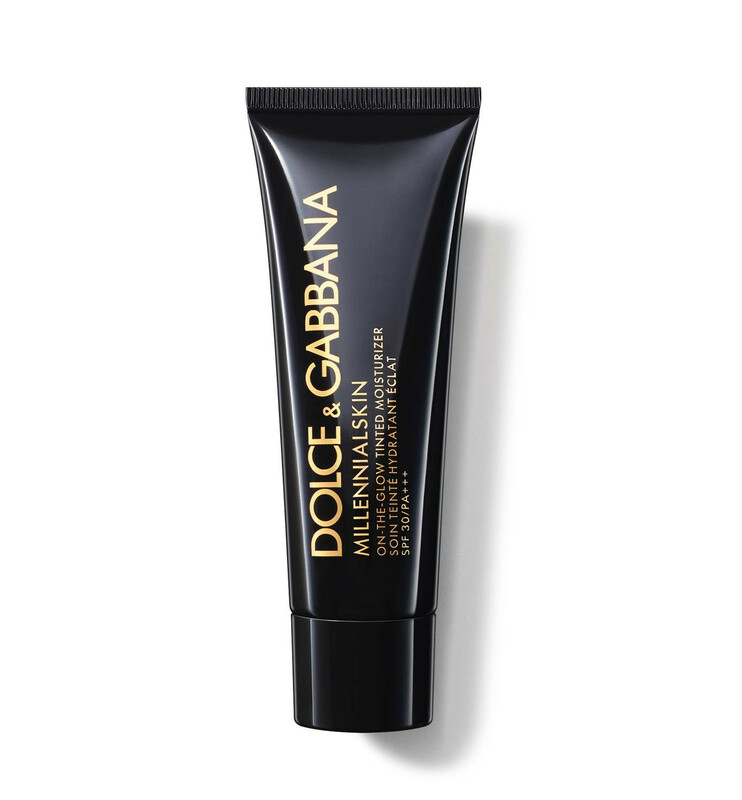 A few minutes after application, the mask dries and there is a tightening sensation on the skin. 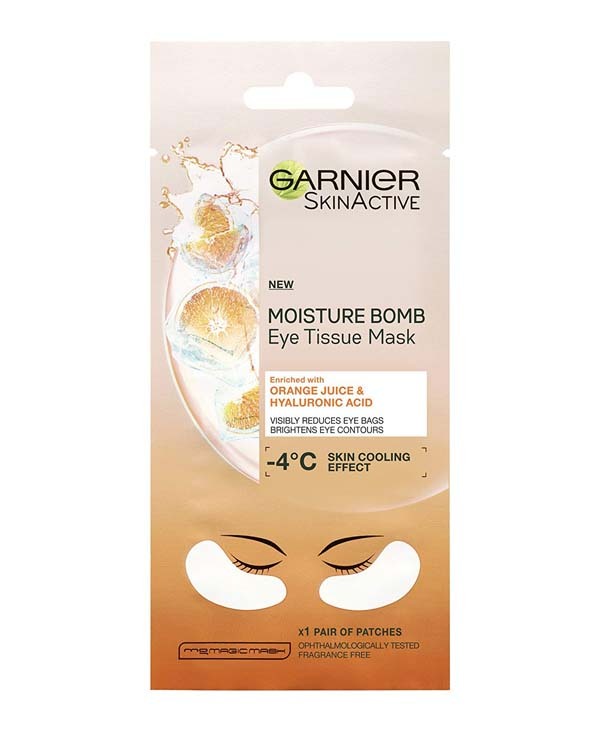 In fact, the dry mask prevents any type of facial movement as it becomes less malleable. When the 10 minutes lapsed, we rinsed off the mask with water and ensured that no residue was left. 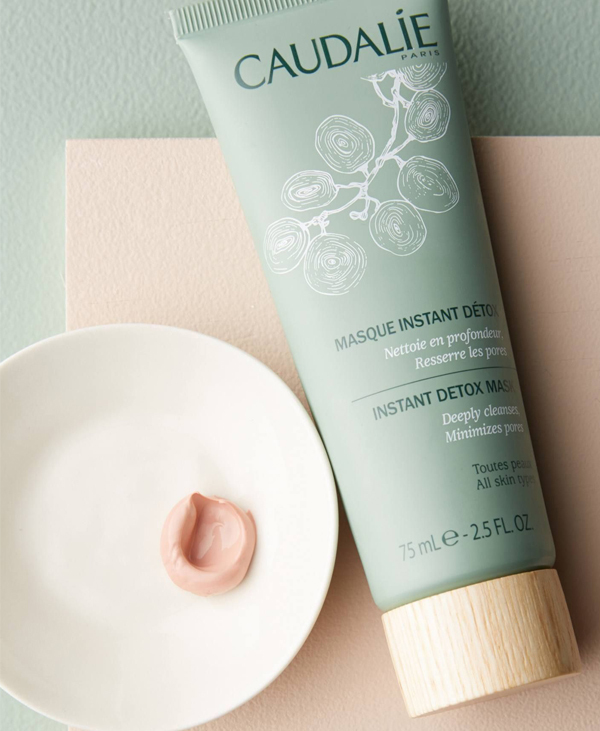 The “Instant Detox Mask” left the skin feeling very fresh. 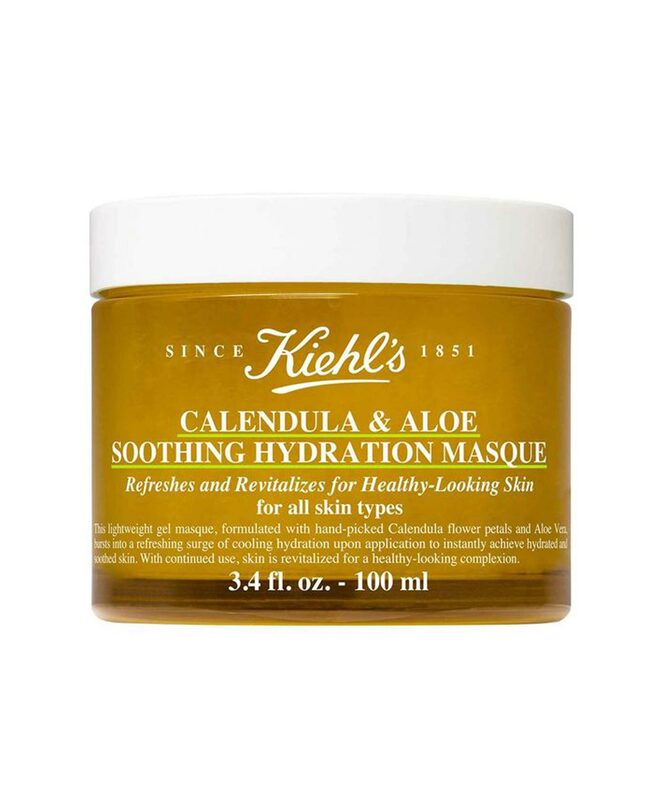 Indeed, we felt as though the skin can breathe, especially because of how thoroughly the mask cleansed the pores. 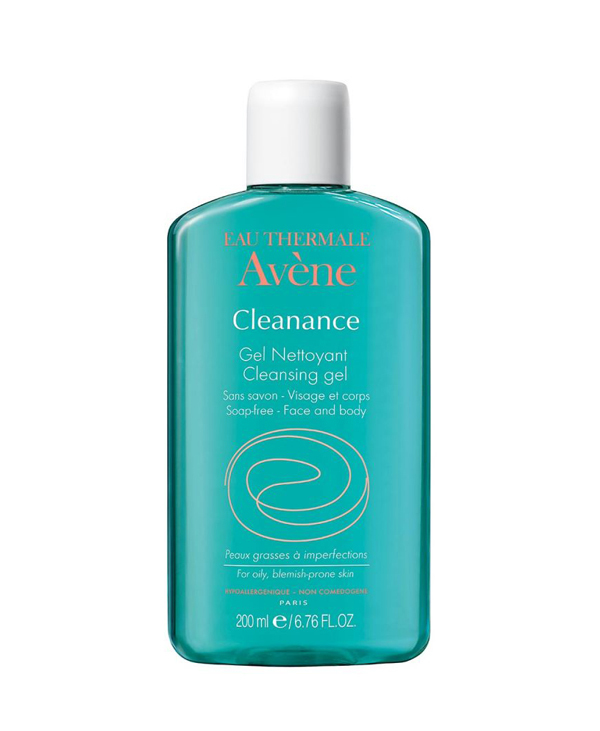 The overall result was soft and smooth skin- even after the first use. 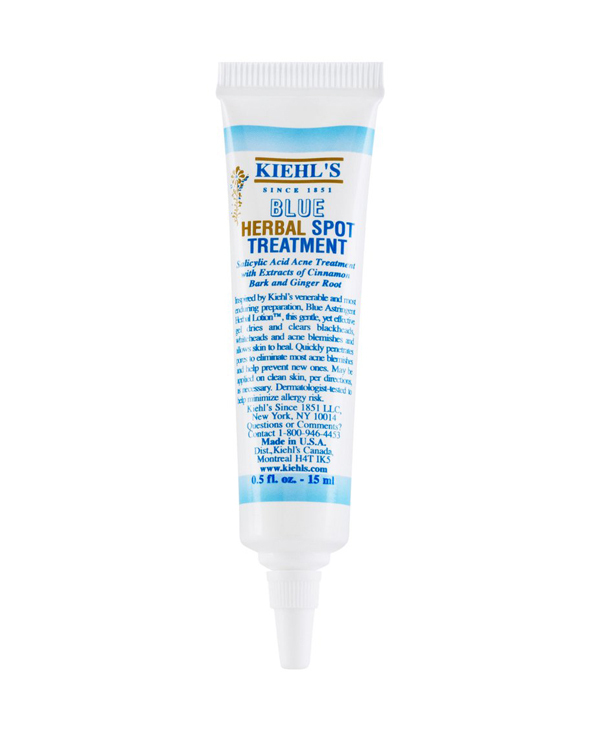 The product worked very well on the T-zone: it controlled the oiliness around that area and dried it out. 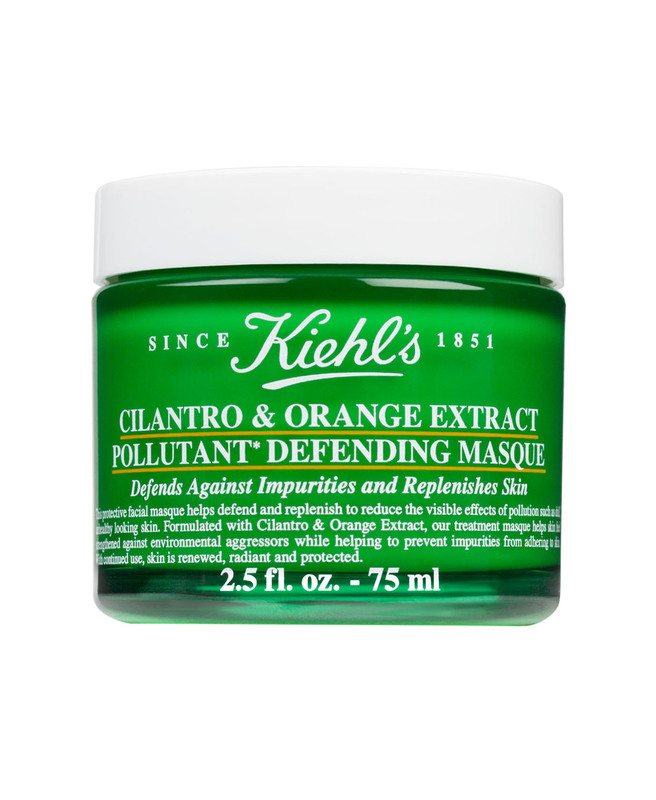 Additionally, there was no redness or irritability experienced because of the mask, even when it was tested on sensitive skin. 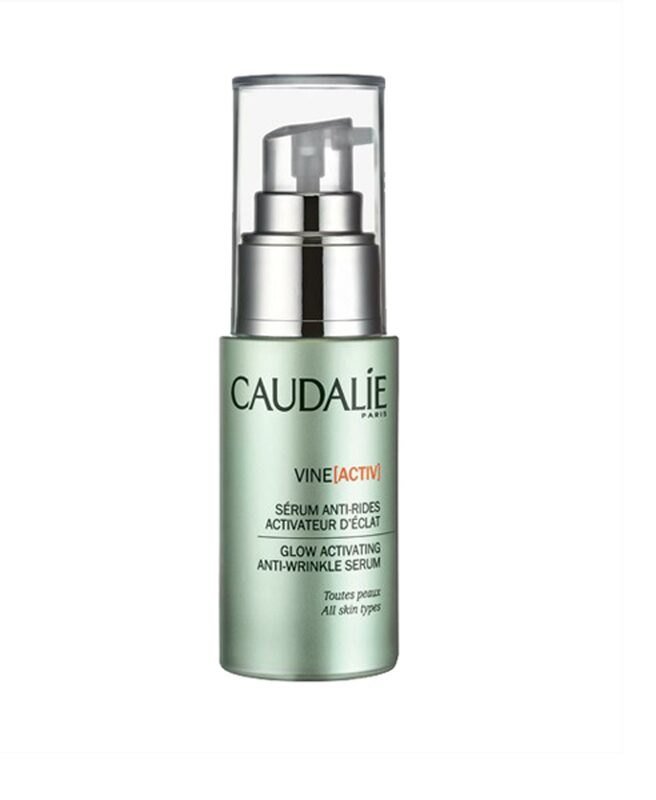 As a general statement, we found Caudalie’s claim that the “skin texture is left refined, pores are tightened, the complexion is even” to be accurate if the mask is used consistently. 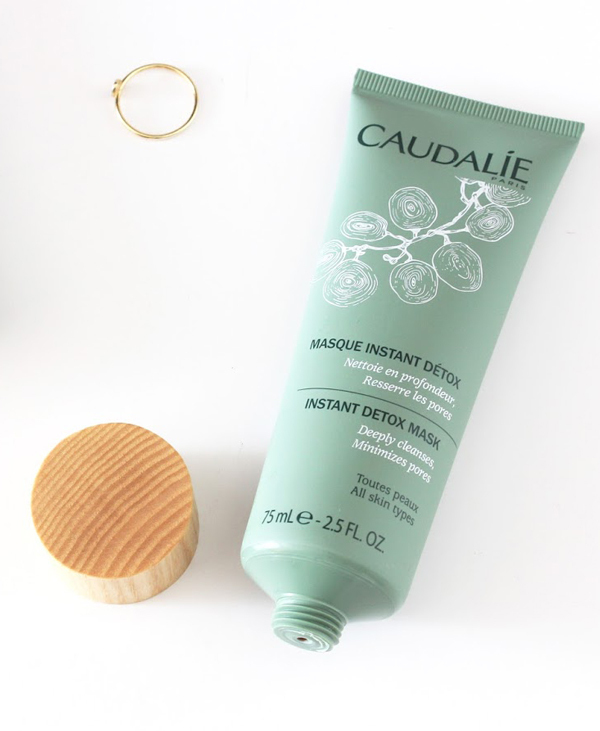 The “Instant Detox Mask” by Caudalie officially retails at $39/75 mL which is pricier than other products in the same range like Clinique’s “City Block Purifying Charcoal Clay Mask and Scrub” which sells at $28/100 mL and Origin’s “Out of Trouble: 10 Minute Mask to Rescue Problem Skin” which also retails at $28/100 mL. 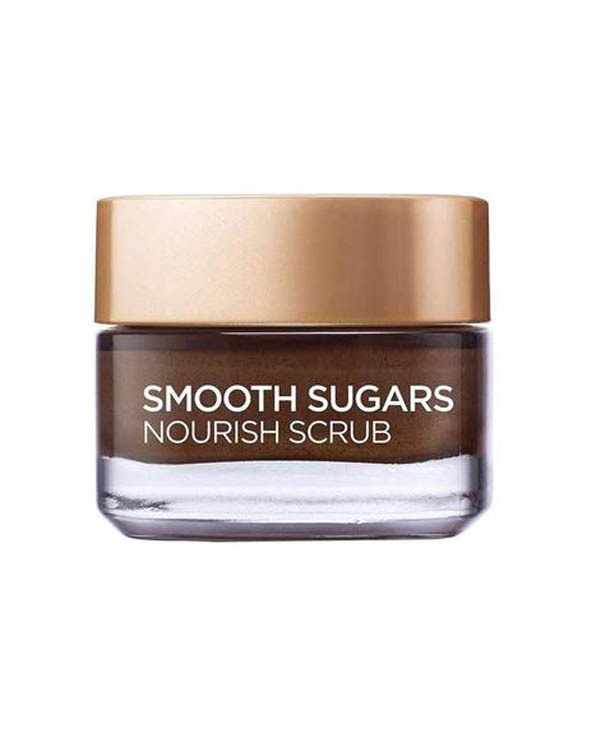 Ounousa Reviews is a platform dedicated to providing consumers with authentic and honest product reviews in make-up, skincare and hair care.